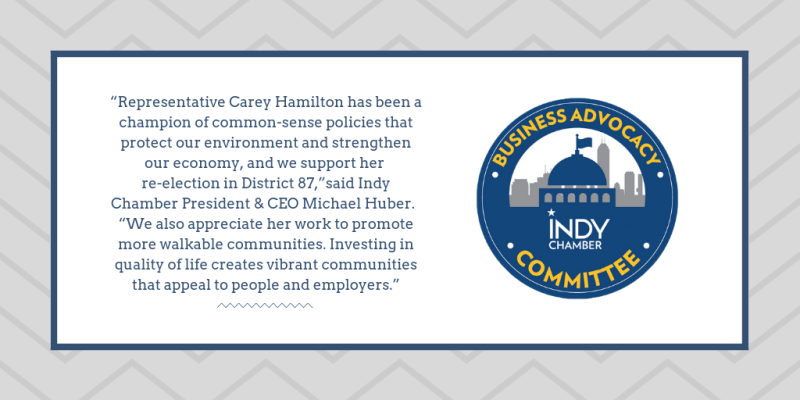 "Carey Hamilton is an executive leader who gets things done. She is results-oriented and very mindful of the practical challenges facing our state. Carey knows how to live within a budget and has earned a reputation for her ethical approach to career & family life. 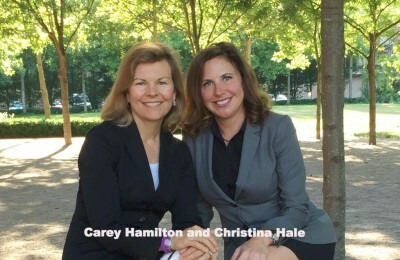 I'm proud to be her friend, and ask that you please consider voting for Carey this November."